I mentioned recently that my love for Revolution products started when I got hold of the single eyeshadows of Celestial and Mountains of Gold and thought I’d do a short but sweet post about them. Purchasing them back around Easter it actually took me a fairly long time to use them because of how pigmented they are and the colours themselves leaving me a little uncertain if I could pull them off. the shade on application (dry not wet) of the baked Celestial is actually a colour that I really like and one that suits me depending on how my skin is treating me and whether my eyes want to be more grey, green or blue. 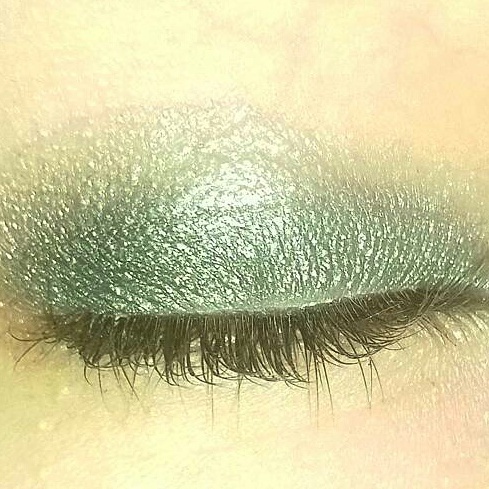 It’s so pigmented though and really easy to layer up to provide different depths or colour across the eyelid. 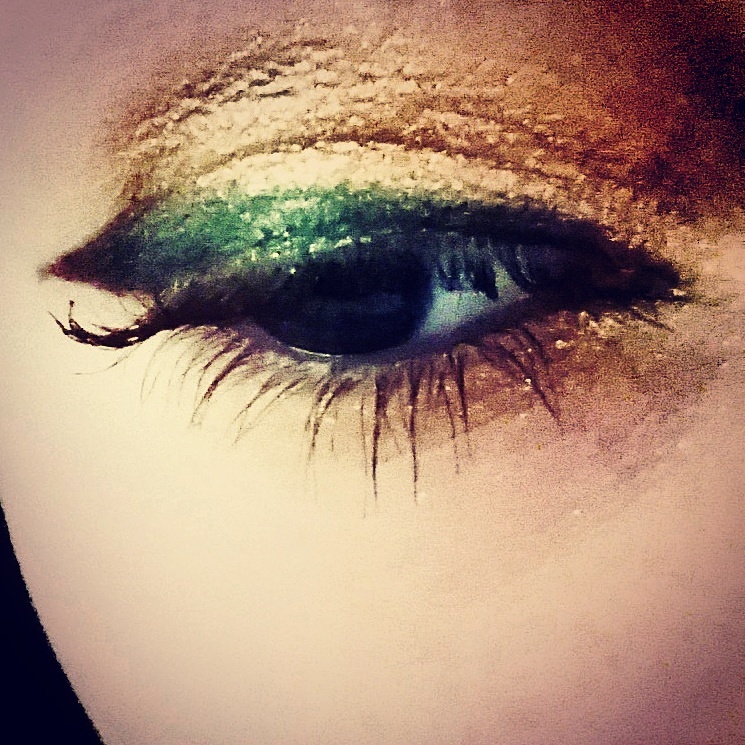 The name for this gold shade is very accurate as it ends up looking like Mountains of Gold above the eye. It’s also a shade that because of its glittery nature you need to be super careful with or it ends up down your cheek and over your face on application. This is the sort of shade I love to use and will probably make the most of using it during the upcoming Christmas and party season. They are both super simple shades yet they are such high quality (especially for a cheap drugstore product) and it was from these I knew I would be able to rely upon the 144 palette that I purchased the other day. Revolution is a suitable name for this product with its approach to the market and making it more affordable and accessible to all. This entry was posted in Beauty, Make Up and tagged bblogger, bbloggers, Beauty, beauty blogger, beauty bloggers, beauty product, celestial, daily, eotd, eyeshadow, eyeshadow palette, fashion, fashion bloggers, glitter, gold, lblogger, lbloggers, Lifestyle, lifestyle blogger, lifestyle bloggers, love, Make Up, motd, mountains of gold, mua, palette, pretty, revolution, shimmer, shine, simple, style, superdrug. Bookmark the permalink.